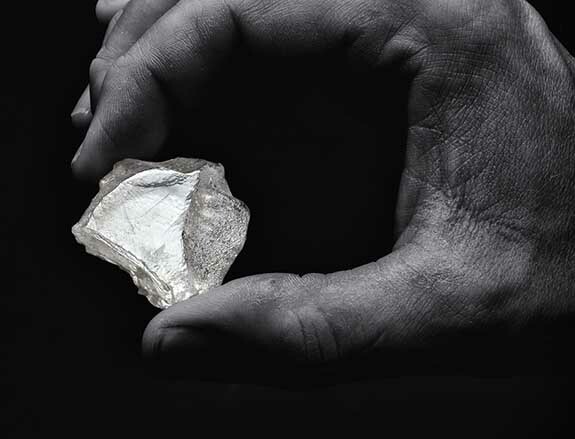 Inspired by the constellations that light up the night sky of Canada’s remote Northwest Territories, “The Diavik Stars of the Arctic” will headline Rio Tinto’s upcoming “Specials” tender — a showcase of rough diamonds greater than 10.8 carats. 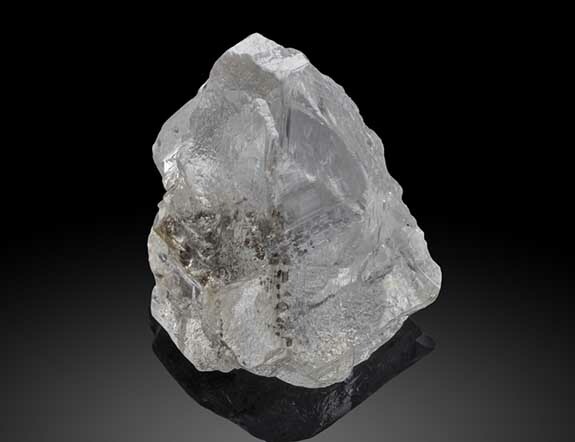 Among the diamonds comprising The Diavik Stars is the 177.71-carat “Vega of the Arctic,” one of the largest and most valuable gem-quality rough diamonds ever produced at Rio Tinto’s Diavik Diamond Mine, which is located just 136 miles (220 km) south of the Arctic Circle. 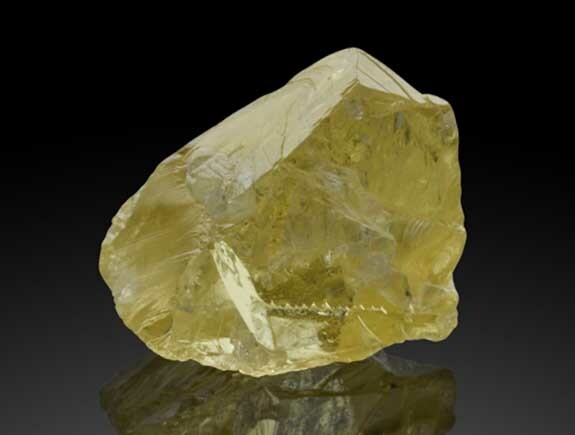 A second standout is the “Capella of the Arctic,” a dazzling yellow diamond that weighs 24.82 carats. 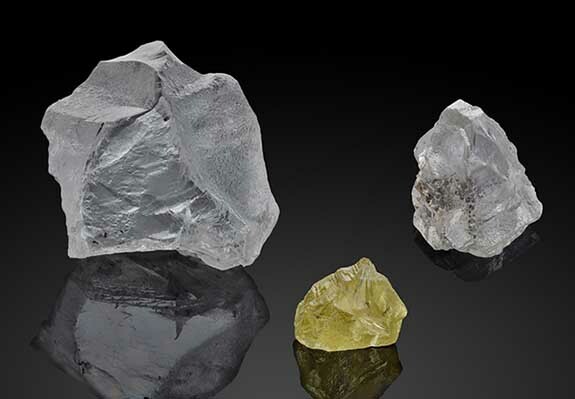 The 59.10-carat “Altair of the Arctic” rounds out the trio of fabulous gems which, as a group, underscore the rare combination of size, quality and color being produced by the Diavik Diamond Mine.